Sony Xperia Z Vs Samsung Galaxy Note 2 Vs LG Optimus VU: Are You Up For Polished And Pulled Together 5-inch Beauties? 2013 looks like it’s going to be the year of the phablet, what with nearly every phone maker bringing out their own 5-inch offering. As screen sizes get bigger, the one major factor that will affect buyers’ choices would be screen resolution, battery power, and the overall performance of the device. Here’s a list of what we think are the 10 best phablets to look out for in 2013. Well, this one’s not exactly 5-inches. At 5.55 inches, the Galaxy Note 2 is bigger than the other devices we’ve listed, but it’s fabulous. It’s also the priciest in this category, despite which it has been doing quite well worldwide. 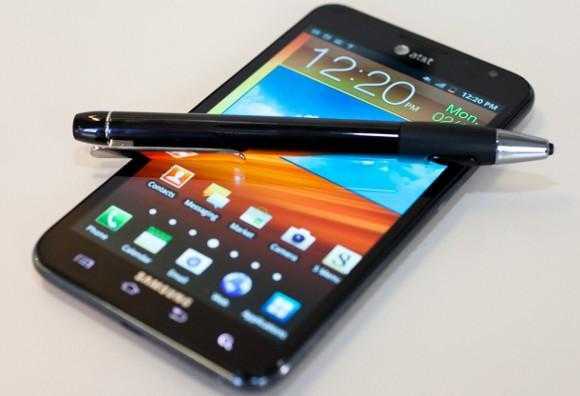 A 1.6 GHz quad-core processor, 2 GB RAM, 64 GB of internal storage, and the S-Pen feature make the Galaxy Note 2 worth lusting after. The Galaxy Note 2 has an 8MP rear camera and a 1.9MP front-facing camera. This one promises to be a solid contender against Samsung’s Galaxy Note 2. With its 5-inch fulld HD display, a 1.5 GHz quad-core processor, 2 GB RAM, this one’s absolutely feature-loaded. It features a 13 MP rear camera with Exmos RS technology, which we’re really excited about. Oh, and did we mention that it’s dust and water resistant too? CES 2013 has seen many smartphone companies unveiling their own 5-inch phablets, and Huawei’s Ascend D2 is just one in this list. Powered by a 1.4 GHz quad-core processor, 2 GB of RAM and with 32 GB of internal storage, it’s designed to help Huawei shake its tag off as a budget phone maker and get known as a premium brand. 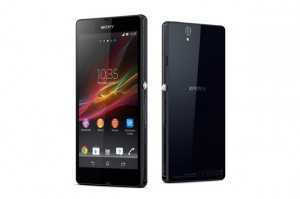 Like the Sonx Xperia Z, the Ascend D2 is also dust and water resistant and is fitted with a 13MP rear camera. 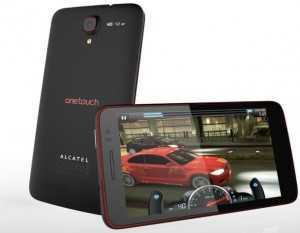 Alcatel’s flagships smartphone was also unveiled at the CES 2013. The Scribe HD features a brand new MediaTek quad-core processor and offers 4G connectivity as well. An 8MP rear camera and a 2 MP front-facing camera will keep the photographers happy, and it will be available in multiple color options – black, white, yellow and red. If you’re looking for a 5-inch phablet that’s affordable, yet packs a decent punch, the Canvas 2 is definitely something you should consider. Its 480X800 pixel resolution may seem a lot lower than the premium phablets, but for regular usage, it’s satisfactory. Powered by a 1 GHz dual-core processor and 512 MB of RAM, this comes with an internal storage of about 2 GB which can be expanded via microSD cards. Lenovo’s entry into the world of phablets with the K860 hasn’t yet gathered much of steam. 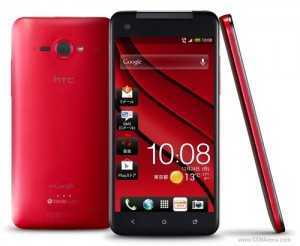 But the phone itself is quite a good pick – with a 5-inch IPS display having a resolution of 720X1280 pixels. 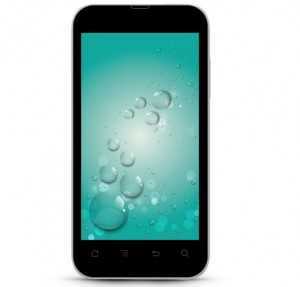 Powered by a 1.4 GHz quad-core processor and 1 GB of RAM, it has an 8 MP rear camera and a 2 MP front-facing camera. The K860 has 8GB of internal storage as well as a microSD card slot for those wanting more memory. This one’s quite different from all other 5-inch phablets, primarily because of its unique shape. So if you want something that stands out from the crowd, consider the Optimus Vu with its wider screen. 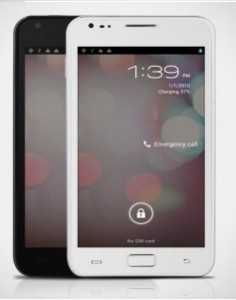 This phone is powered by a 1.5 GHz dual-core processor and 1 GB of RAM, and comes with 32 GB of internal storage. It has an 8MP rear camera but only a 0.3MP front-facing camera, which is a bit of a downer in comparison with its competitors. 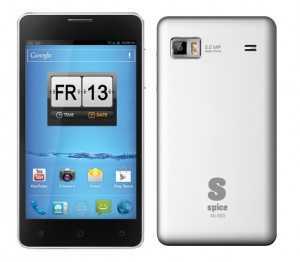 The Spice Mi-500 manages to hold its own in the crowded space of affordable phablets. 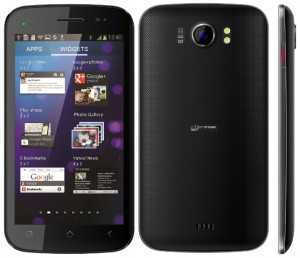 Its 5-inch display has a resolution of 480X800 pixels and it is powered by a 1 GHz dual-core processor and 512 MB of RAM. The phone comes with 4GB of internal memory which can be expanded via a microSD card. However, in terms of camera power, it lags behind with its 5MP rear camera and 0.3MP front-facing camera. This one has a slightly more powerful 1.2 Ghz dual-core processor in the affordable phablet lineup. The Karbonn A21 comes with an 8MP rear camera and a 1.3MP front-facing camera. The only downside is its smaller battery of 1800 mAh, which means it will need charging more frequently than the other phablets. Yet another reasonably priced tablet, we especially love its name. 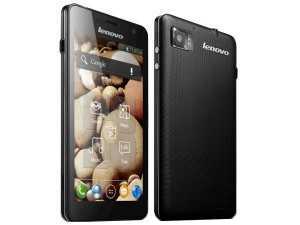 In terms of its specs, there’s nothing wicked about the 1 GHz processor, 512 MB of RAM and 4GB internal storage. An 8MP rear camera and 1.3MP front-facing camera is what you’ll get on the Wammy Note, which is just about average in terms of performance. This phone features a 5-inch display with a 440 ppi resolution. 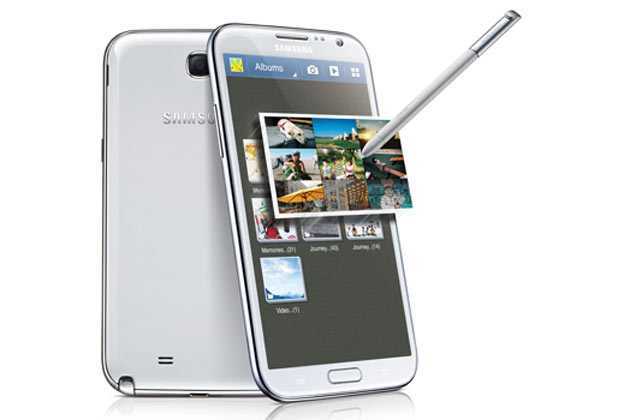 Powered by a 1.5 GHz dual-core processor and 2 GB RAM, it can be considered a worthy contender against the Galaxy Note 2. Fitted with an 8MP rear camera, the J Butterfly runs on Android 4.0, however we wish it came with Android 4.1 instead. 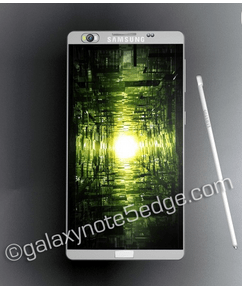 Will 2013 Mark the Way for 2 Variants of the Samsung Galaxy Note 3? June 1, 2013 Sonam Malik Comments Off on Will 2013 Mark the Way for 2 Variants of the Samsung Galaxy Note 3?